We can all suffer with fluid retention from time to time and for various reasons. It's an uncomfortable and often painful condition that can also be a symptom of an underlying health problem. 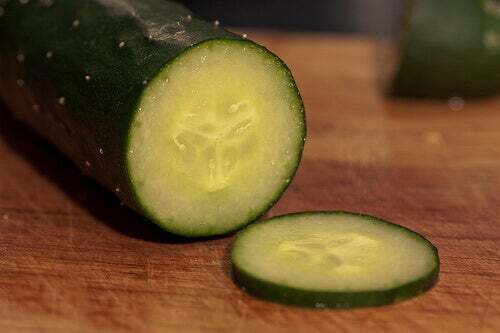 Learn how to use cucumber to naturally fight and help prevent water retention. Fluids regularly leave the blood to enter the body tissues. The lymphatic system is a network of tubes throughout the entire body that drains this fluid (called lymph) from tissues, and returns it back to the blood stream. Fluid retention (edema) is caused by fluid that is not eliminated from tissues. 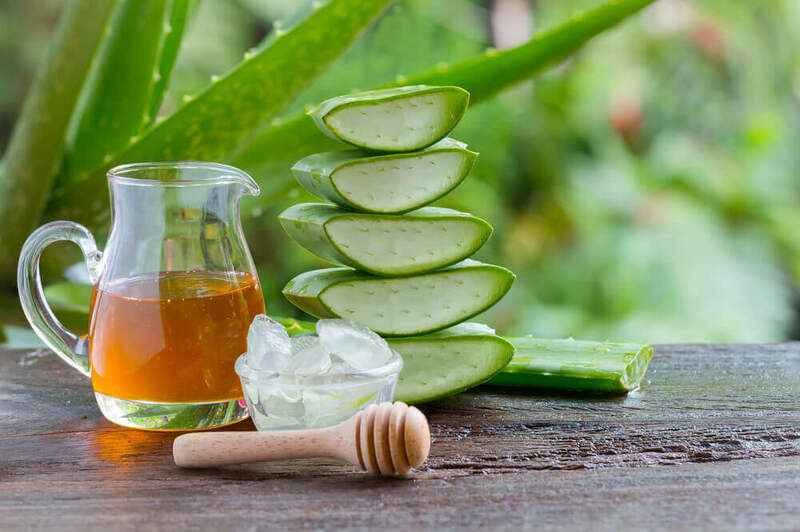 Let’s take a look at how we can fight fluid retention with cucumber. Generalized edema, when fluid accumulation is present throughout the entire body. 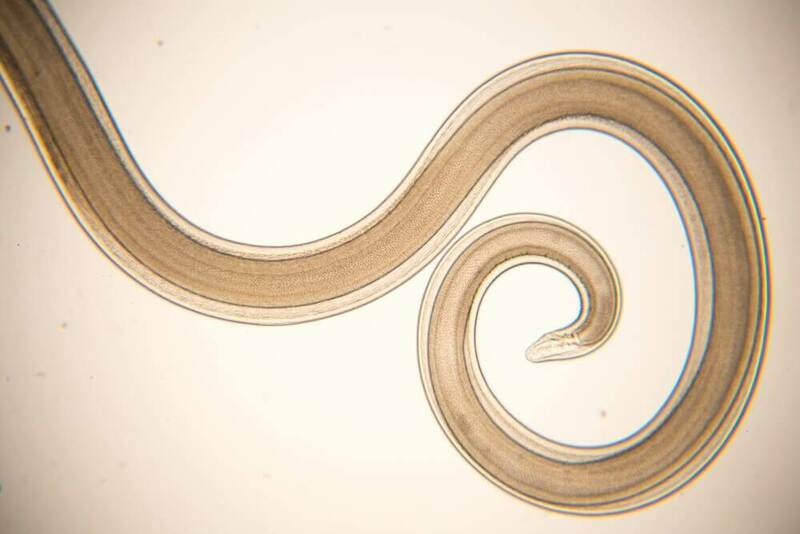 Localized edema, when fluid accumulation only affects particular areas of the body. There are a wide ranges of causes for fluid retention. These can include reactions to heat, high salt consumption, and hormones related to the menstrual cycle. However, if you suspect that you are suffering with fluid retention, it’s important not to self-medicate. Instead, you should consult with your physician for a professional diagnosis. Edema could be a symptom of an underlying serious illness, including conditions related to the heart, kidneys or liver. Swelling in affected areas of the body, such as the feet, ankles, and hands. Pain and tenderness in the affected areas. A feeling of stiffness in the joints. Rapid weight gain, sometimes in just a few days or weeks. When pressing on the skin, the indentation can remain for several seconds after release (pitting edema). In other cases, the skin can bleed when touched (non pitted edema). Cucumbers are not only a great ally in the fight against fluid retention, but they only contain approximately 45 calories. A glass of water with a cucumber slice in it, makes a great substitute for sodas or energy drinks. This could potentially reduce your daily calorie consumption by 150 calories. As soon as the cucumber slice enters the water, some of its nutrients start to mix with it. Cucumbers are low in calories and high in water. They also contain the perfect components for preventing edema. You could use cucumbers as a primary ingredient for flavoring water, which will help to drain any excess liquid in your body. Cucumbers are a diuretic, which means they can fight fluid retention- one of the most common causes of weight gain. 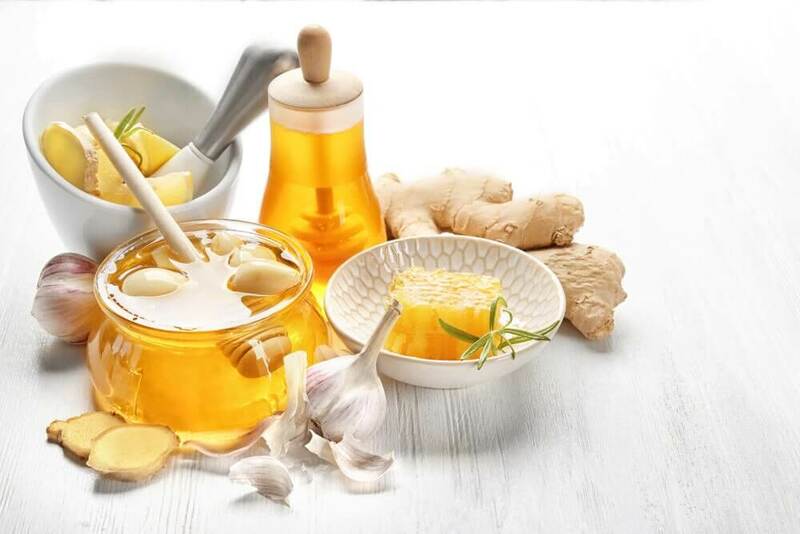 However, it also contains vitamin C, which can help to protect against immune system deficiencies, cardiovascular diseases, prenatal health problems, problems with the eyes and even wrinkles on the skin. Vitamin K: this helps blood to coagulate and keeps bones strong. Vitamin A: to promote good vision, a healthy immune system, and cellular growth. Potassium: reduces cholesterol and high blood pressure. Iron: provides oxygen to blood cells. Calcium: promotes healthy bones, teeth and maintains blood clotting and nerve functions. Of course, the amount of nutrients that your body receives, will depend on how much cucumber you put in your water. 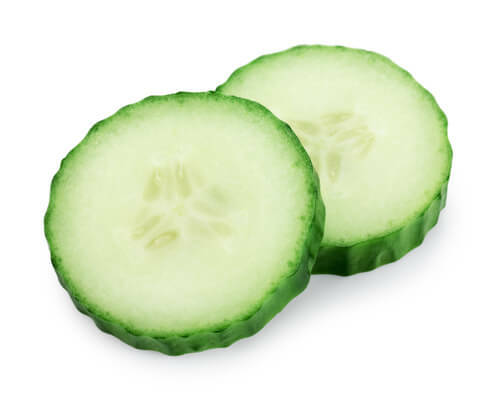 The more cucumber slices you use to fight fluid retention, the more nutrients you will receive. Fight fluid retention by using one cucumber per 2 liters of water. We advise drinking those two liters of water throughout the day. Using cucumber to fight fluid retention also helps digestion, and due to the fiber it contains, will motivate people to eat less. Better food digestion can also help with weight loss too.